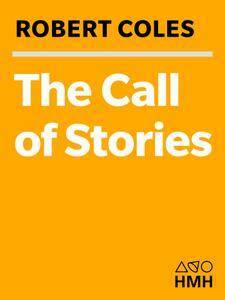 From the Pulitzer Prize-winning author of Children of Crisis, a profound examination of how listening to stories promotes learning and self-discovery. As a professor emeritus at Harvard University, a renowned child psychiatrist, and the author of more than forty books, including The Moral Intelligence of Children, Robert Coles knows better than anyone the transformative power of learning and literature on young minds. 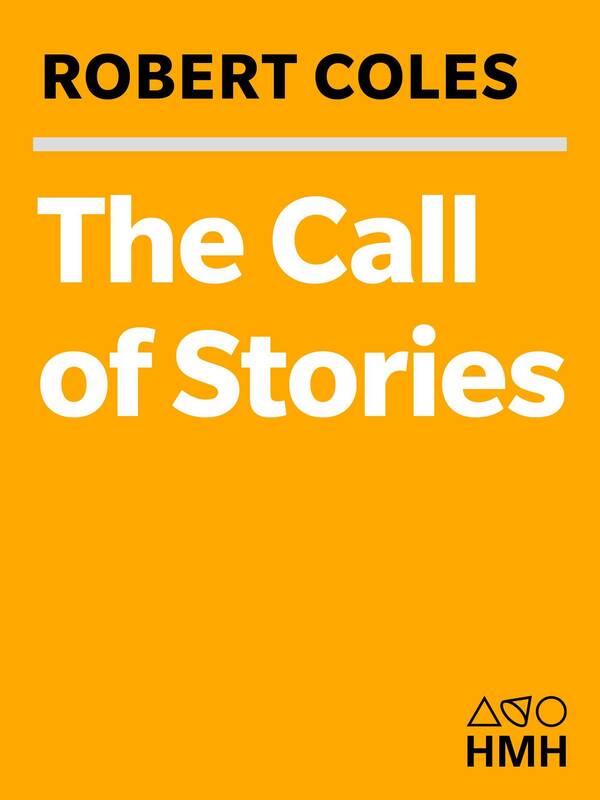 In this "persuasive" book (The New York Times Book Review), Coles convenes a virtual symposium of college, law, and medical school students to explore the phenomenon of storytelling as a source of values and character.